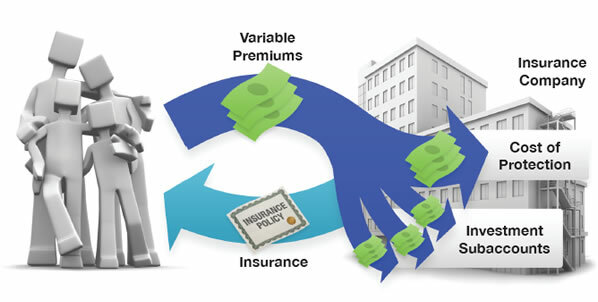 Life insurance is an important consideration when developing your financial plan. 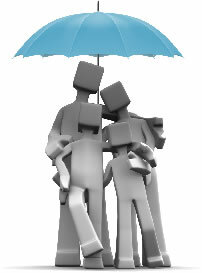 Your Wealth Alliance Advisor can discuss life insurance with you and how it applies to your overall financial plan. Fast Fact: More than one-third (38%) of those who purchased life insurance in 2015 purchased term life insurance.